How do I set up a password? 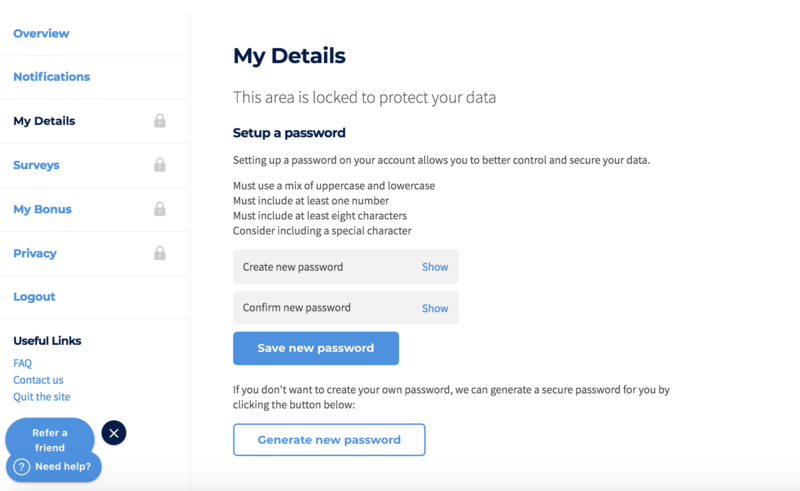 You do not need a password to sign into Pick my Postcode. 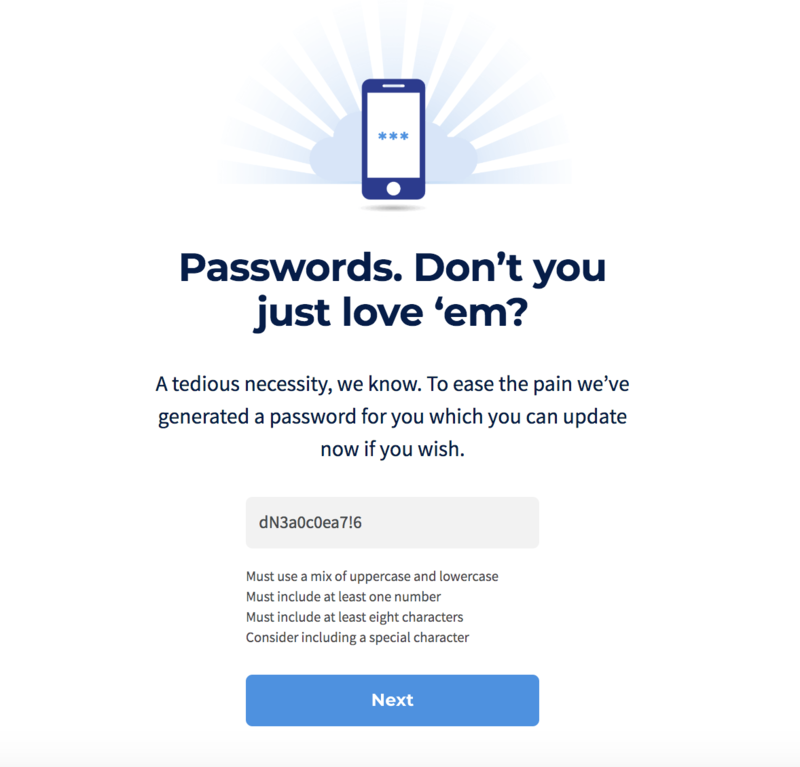 You will, however need to create a password to access your Account Page. This will automatically generate a password for you, but you change it to something more memorable if you like! Once you have set up your password you'll have access to all the information you have given Pick my Postcode. Forgotten your password? Find out how to reset it Here.